And I hope for the last time. I got fed up with all the file sharing madness, so I set up my own personal file hosting to host MLP episodes. Since it's located on my home server, obviously the registration and anonymous uploading are disabled. My bandwidth is 50 Mbps, so I can handle several people downloading ponies at the time, although at peak loads speed can be pretty low. I'm not sure, but it looks like CMS I used supports resuming interrupted downloads, which might be good for someone. Torrents are still encouraged, but if you want to download using file sharing service, feel free to use my new links. In near future I plan to buy at least one more 50 Mbps cable and switch my file hosting exclusively to it to speed things up a bit. 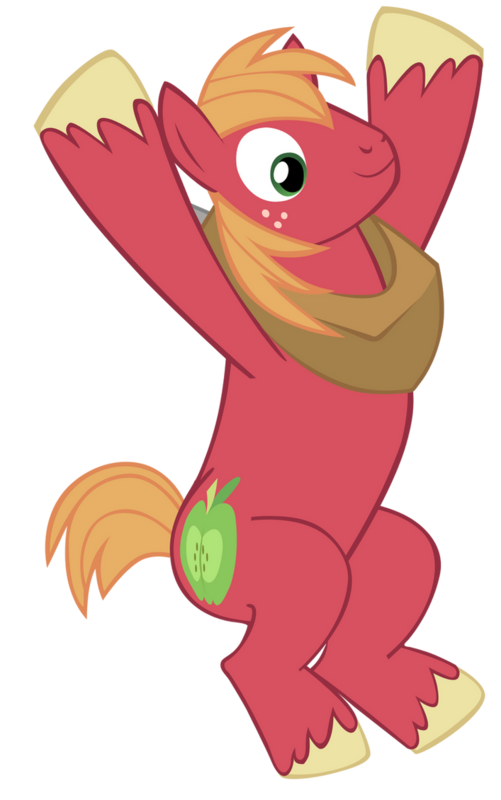 Also I plan to set up my own personal video hosting for online MLP episodes, which may require another 50 Mbps cable. So stay tuned, I've got big plans!